The local NGO Amritsar Vikas Manch has demanded from Punjab Chief Minister Parkash Singh Badal to bring pass a resolution in the state Assembly asking the Centre to approach UNESCO for heritage status to the 'holy city' of Amritsar. In a letter written letters to Badal, Deputy CM Sukhbir Singh Badal and a copy to local MP Navjot Singh Sidhu, the NGO asked them to bring the resolution in the upcoming budget session of Vidhan Sabha. 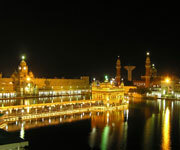 Charanjit Singh Gumtala President of the Manch said Chief Minister had given a public statement in 2009 promising that his party would bring this resolution in the Assembly, and after getting approval in the house it will be forwarded to the Centre with request to grant heritage status to the holy city. But even after lapsing of so much time no headway had been made'', stated Gumtala. "It seems, Badal and Sidhu have forgotten the mater and the city is dying for want of basic amenities and chaos rules the roads here'', he said. 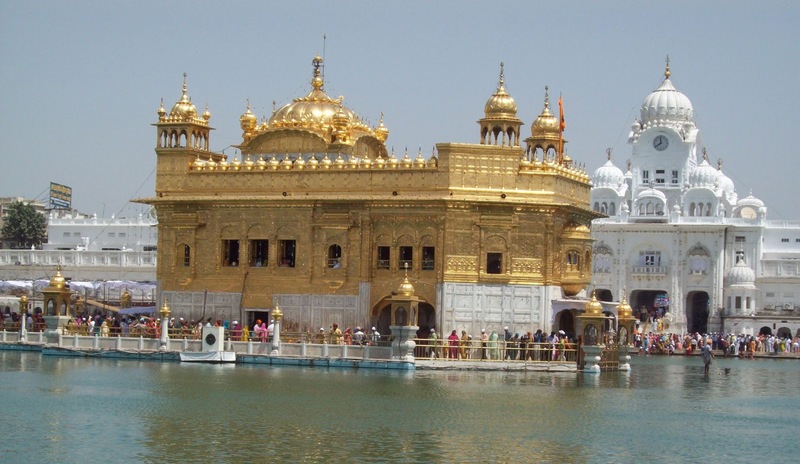 He said the Parliament had rejected a forceful demand for declaring Amritsar a heritage city on December 11, 2009, as the government said there was no legal provision to do so either in India or under the UNESCO rules." 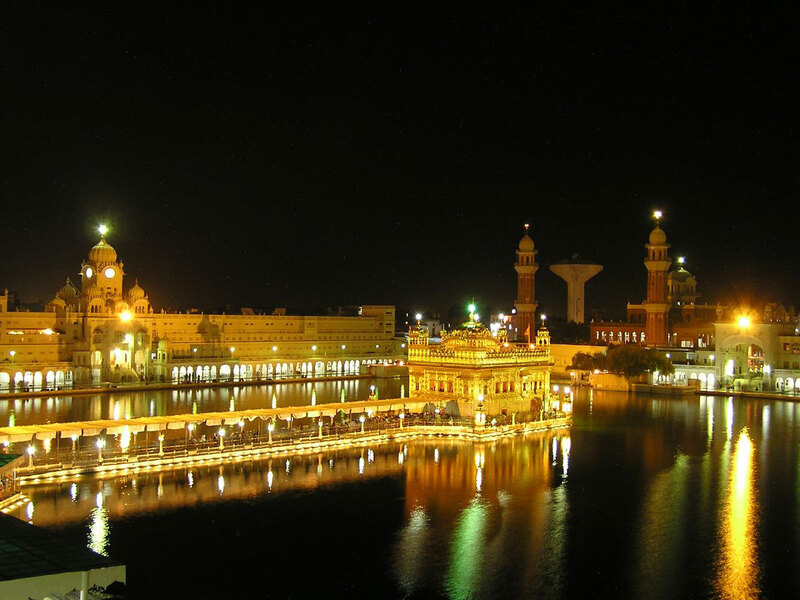 It however did concede Amritsar's religious, historic and tourist significance, he said.